Welcome to the web page for the General Sabbath School of the Church of God and Saints of Christ. The Sabbath School is the religious education department of the church and offers scripture-based instruction for students of God’s word. 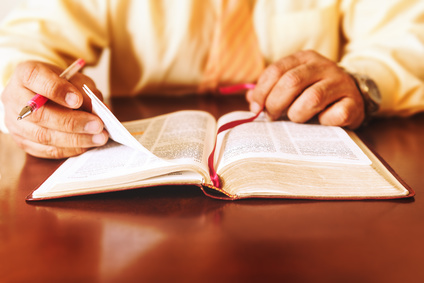 What makes a good Bible Scholar?